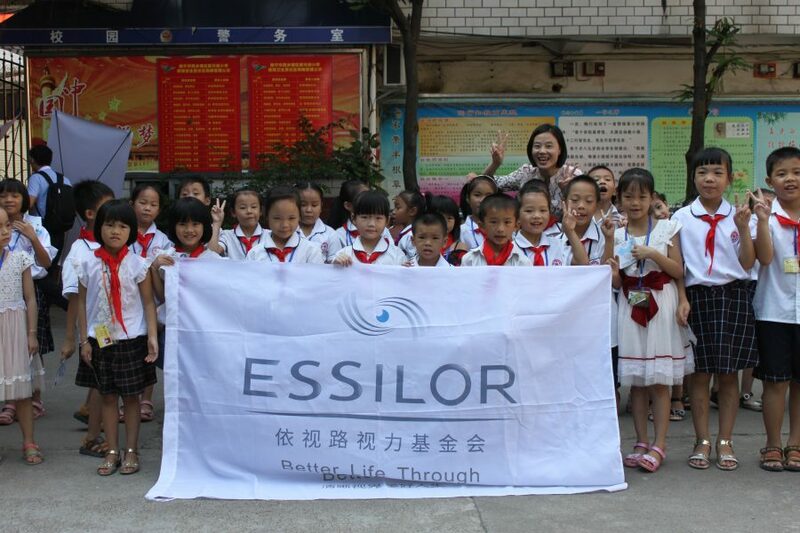 In a country where an expected 700 million people will be myopic by 2020, Essilor Vision Foundation China is accelerating its fight against poor vision through both existing and new partnerships that are bringing vision care to thousands of school children in underserved regions. China is facing a visual health crisis: over 340 million people of all ages in China unnecessarily suffer from poor vision. Older people are experiencing age-related visual defects at a younger age and the levels of myopia among younger generations are constantly rising: by 2020, nearly 700 million people are expected to have myopia in China. 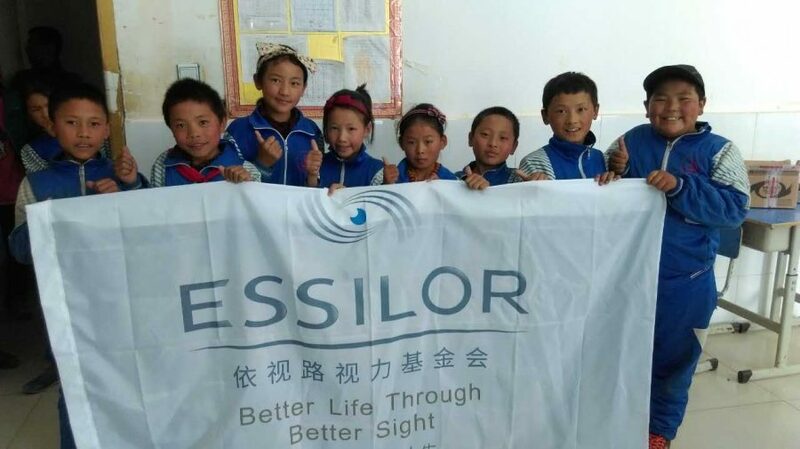 Over the last two years, Essilor Vision Foundation (EVF) has developed several partnerships focused on organising large-scale vision screening events in educational institutions and distributing free spectacles wherever needed. 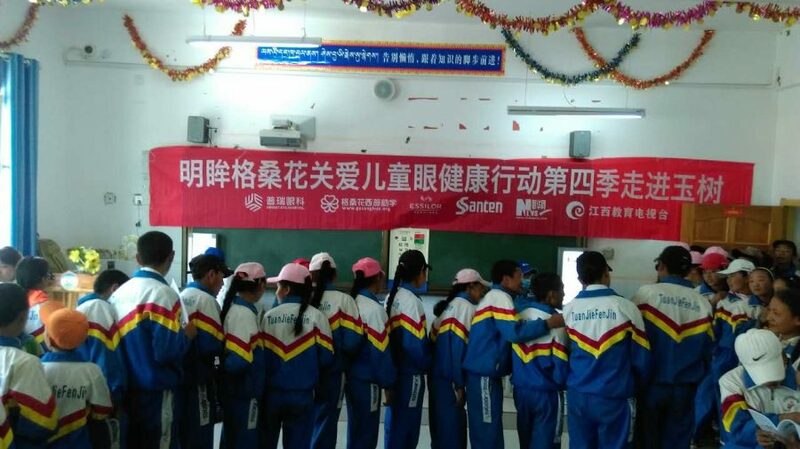 Last year EVF teamed up with the Aier Eye Hospital Group, the largest private eye hospital group in China, to launch the Eye Do program. Less than a year after its launch, over 100,000 students from around 100 schools have been screened, of which over 10,000 children received the spectacles they need to see clearly. Thanks to this success, the program was awarded “The Best Charity Project of the Year 2015” at the China Charity Festival in Beijing in January. 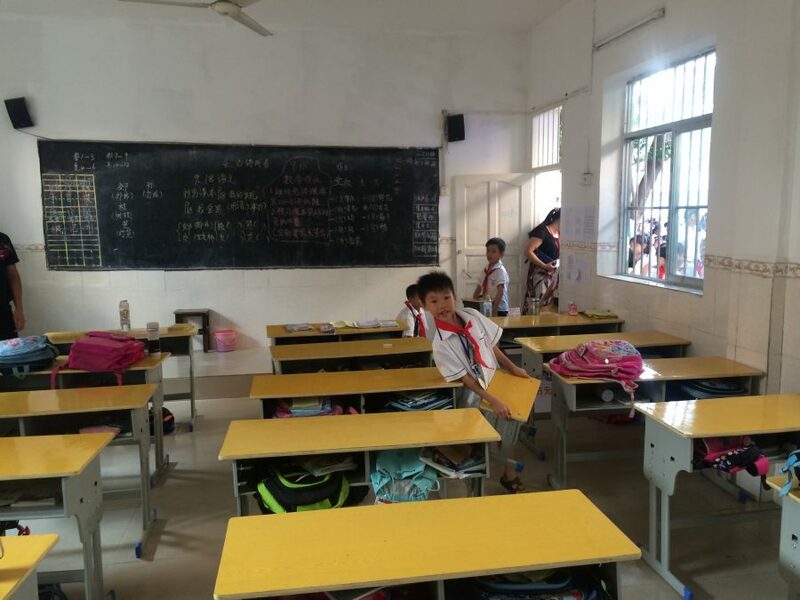 It is now entering its 2nd year and is expanding its actions into Guangxi Zhuang, an autonomous region, located in South Central China, whose population is equivalent to that of Spain. Educating the parents is as important as educating the students. There are several barriers to ensuring these children have good vision: firstly there is the financial handicap as families may not be able to bring their children to an infrastructure that provides eye care services or to pay for a pair of spectacles if needed. A second problem is the lack of awareness of the importance of good vision and the negative consequences sight problems can have on a child’s ability to learn and to concentrate. Institutions such as these are the target of this extended partnership which aims to cover 50 schools in the region and to screen 57,000 children. 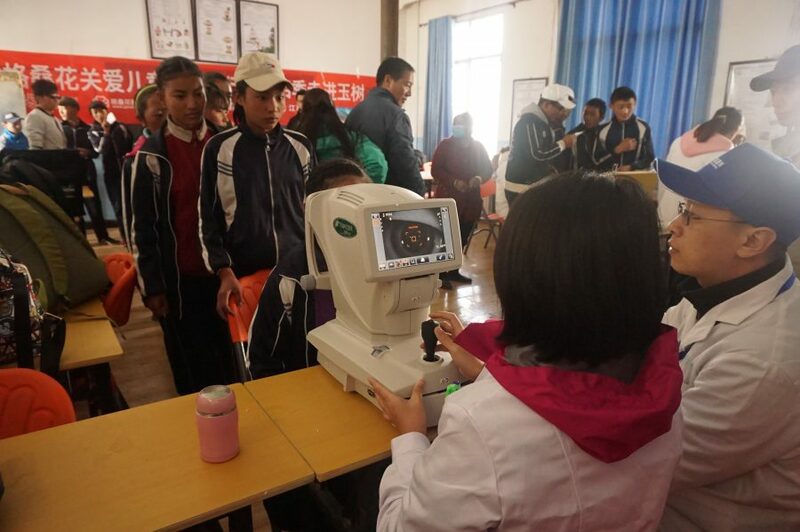 In parallel to the Eye Do program, EVF China has now joined hands with the 2nd largest local eye hospital group, Bright Eye. Together they launched the ‘Bright Eyes Kids Vision Program’ in May 2016. 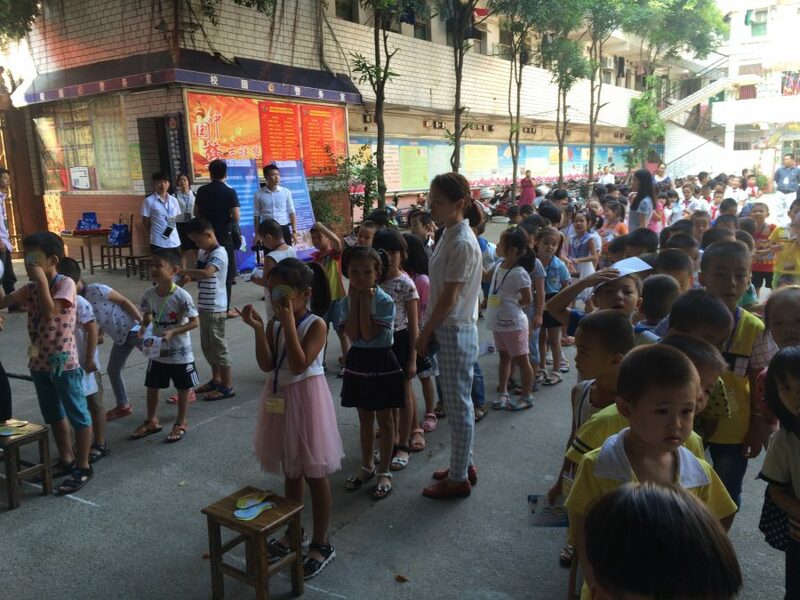 This new partnership will enable EVF China to extend its reach to 10 more provinces and to help an additional 30,000 children. 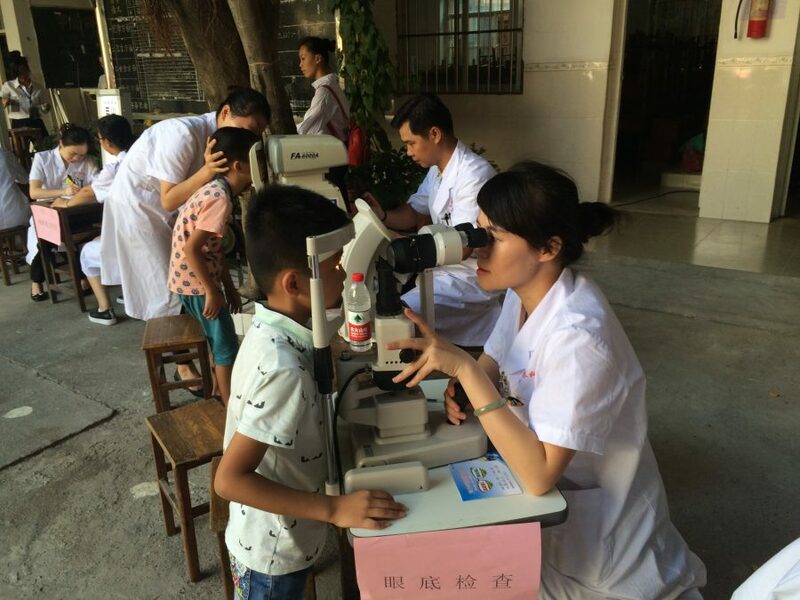 Since the launch of the program over 3,000 children in Lanzhou, Hefei and Kunming have benefited from screening events and almost 500 have been equipped with a pair of spectacles. 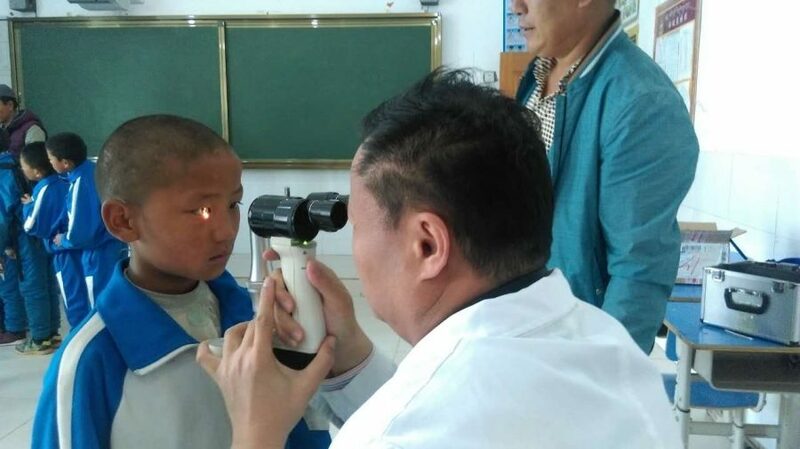 Earlier this month, the program traveled to the prefecture of Yushu in southwestern Qinghai province to bring vision care to over 1,000 children in the region. 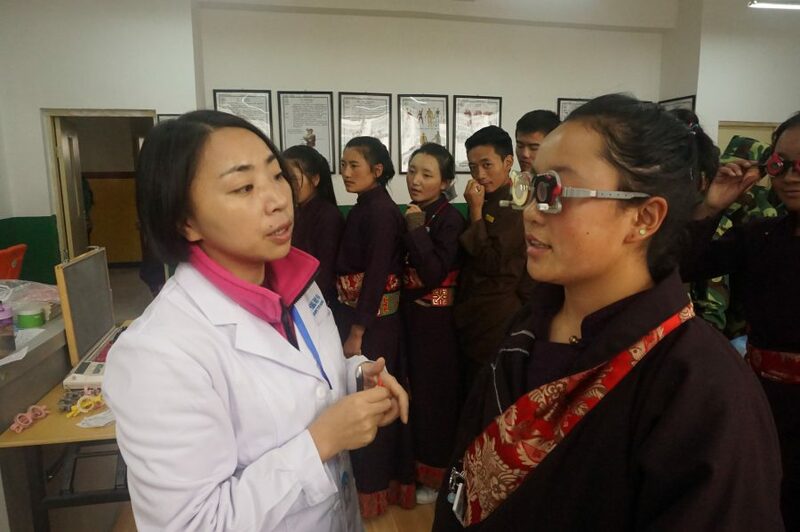 The average altitude in Yushu is about 4,493 meters, so the combination of harsh UV light with the lack of eye care services has resulted in a very high rate of vision impairment in the region. Over the course of one week, 3 local schools were visited and 210 children were diagnosed as myopic and will receive a customized pair of eyeglasses in early October. 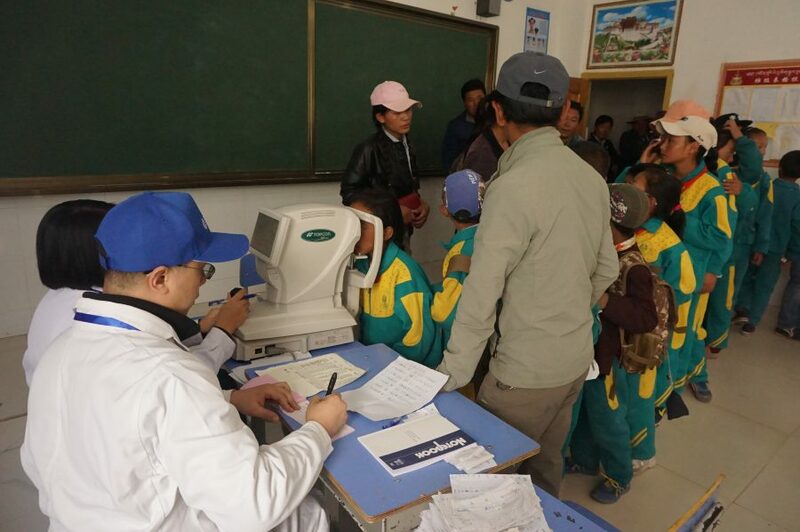 In addition, 10 children were referred for a free surgery from Bright Hospital. I want to become a teacher and now that I can see properly I will study even harder to realize my dream. One of the beneficiaries, Zhuoma, shared her experience with us: “I started to have poor vision 6 months ago. I suddenly found it very difficult to see the blackboard, but I couldn’t go to the doctor, and then it started to get worse.” There was a bright smile on her face when she was choosing the frame for her first pair of spectacles and she told us: “I want to become a teacher and now that I can see properly I will study even harder to realize my dream.” Another child, Lacuo, said he wanted to go to Peking University when he is older and he should therefore protect his vision carefully. After university, he wants to return to Yushu, his hometown, to help his parents and take care of his sister, and his neighborhood. Many studies have looked at the association between visual impairment and poor school performance; among children who have difficulties reading, as many as 80% show a deficiency in one or more basic vision skills. It has also been proven that testing children’s vision and equipping them with glasses if needed has a higher positive impact on their performance than any other educational intervention. Children have their dreams and aspirations: a pair of spectacles may not guarantee they fulfill these but seeing clearly can help them live better every day and enable them to get closer to their goals.